Topics: Guest Suites, & Great Room. The estimated 14 daily visitors, each view 4.00 pages on average. It has 2 DNS records, ns41.domaincontrol.com, & ns42.domaincontrol.com. 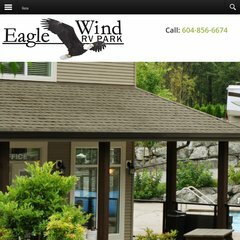 Eaglewindrv.ca's IP address is 50.63.34.103. It is hosted by Godaddy.com Llc (Arizona, Scottsdale,) using Apache web server. PING (50.63.34.103) 56(84) bytes of data. A ping speed test response, is timed at 59.4 ms.